Home » News » Urgent: Childcare Vouchers Deadline NEXT WEEK! Do you make use of Childcare vouchers? Then this piece of information is urgent and for you: the childcare vouchers deadline is NEXT WEEK! From 4 October 2018, childcare voucher schemes will close to new applicants. Childcare vouchers work as a salary sacrifice arrangement, saving an employee both tax and national insurance contributions on the amount sacrificed. 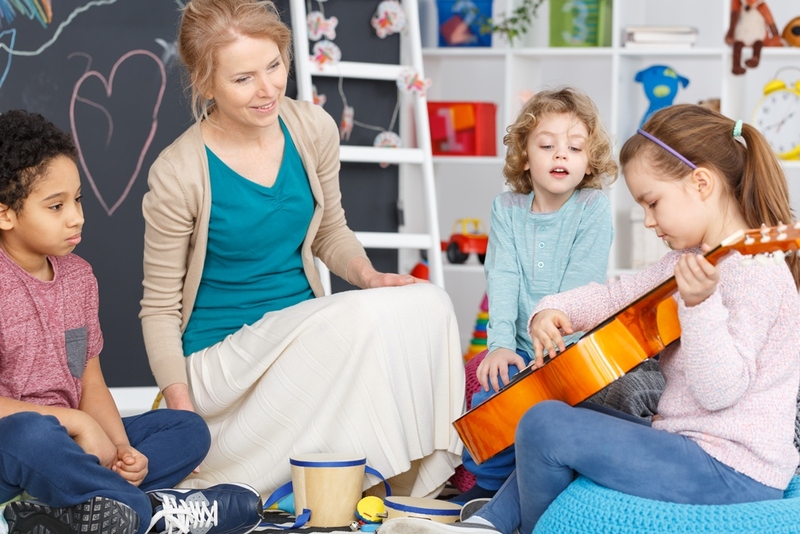 Basic rate taxpayers can take up to £243 per month in vouchers and higher rate taxpayers up to £124 per month, resulting in annual savings of £933 and £625 respectively, towards the cost of qualifying childcare. For a couple who are both basic rate taxpayers this could result in an annual saving of £1,866 towards childcare costs. As an alternative to childcare vouchers, the government’s Tax-Free Childcare scheme is now fully operational. Tax-Free Childcare is an online account you pay into (from taxed income) and the government pays in £2 for every £8 you paid to the childcare provider, up to a maximum of £2,000 per annum per child. You cannot get Tax-Free Childcare at the same time as claiming Working Tax Credit, Child Tax Credit, Universal Credit or childcare vouchers. In addition, each parent must be working and earning at least the national minimum wage for 16 hours a week and be earning less than £100,000. Self-employed individuals are able to benefit from Tax-Free Childcare whereas they have been unable to use childcare vouchers. Whether you are better off continuing with (or starting to take) childcare vouchers OR using Tax-Free Childcare very much depends on your circumstances. The government’s childcare calculator https://www.gov.uk/childcare-calculator can assist with understanding what you are eligible for and which scheme you are better off under. If you’ve got any queries please don’t hesitate to get in touch with us here at Jones Harris and we’ll gladly assist.